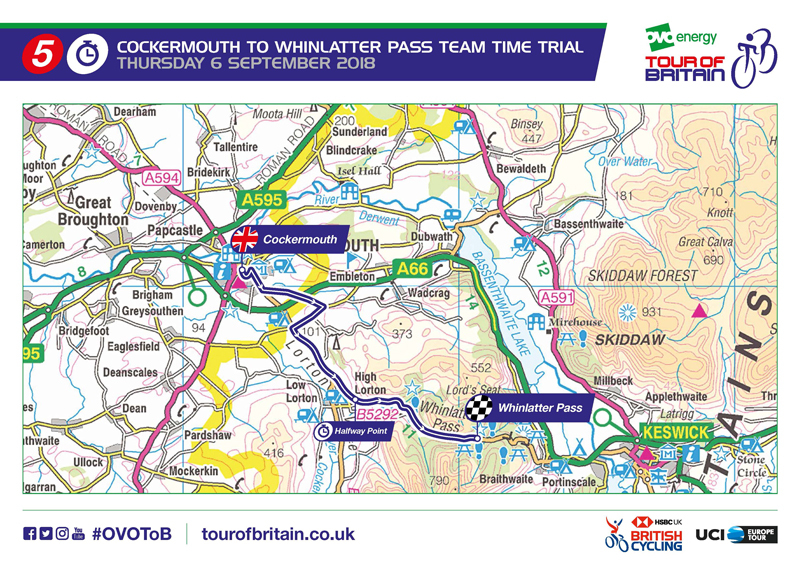 The route for the 14th edition of the Tour of Britain has now been confirmed and we are lucky enough to have 2 days in Allerdale. 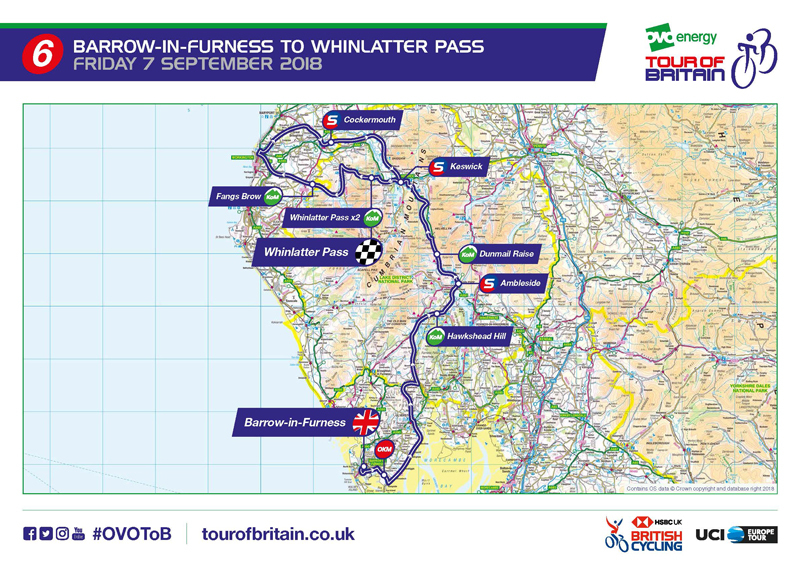 Our aspiration is that the tour will leave a legacy in Cumbria. 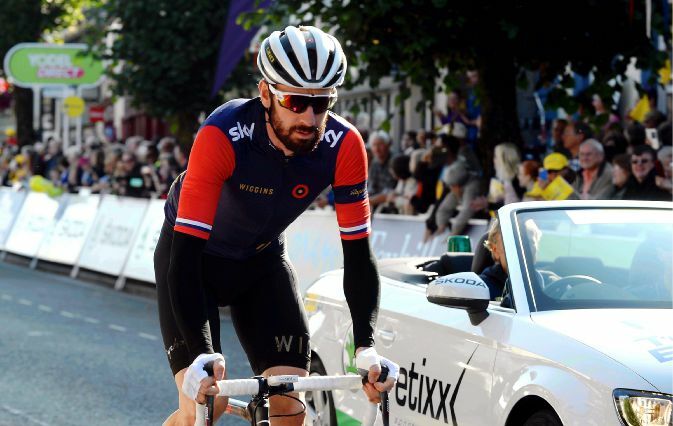 This is a fantastic opportunity for us all to celebrate the tour coming to Cumbria, to bring communities together, promote the physical activity opportunities available for all ages and abilities while showcasing our beautiful county.